Can you agree that sometimes all you want is a little special low carb keto-friendly treat after a meal? That’s what this low carb brownie bite recipe accomplished. So if what you want is small treat you have come to the right place. I must admit that my sweet tooth used to get me into trouble. Franky, there was a time in my life that I would have preferred a slice of cake to any meal. Which is why creating low carb keto friendly treats like this low carb brownie bite, is kind of a mandatory thing for me. 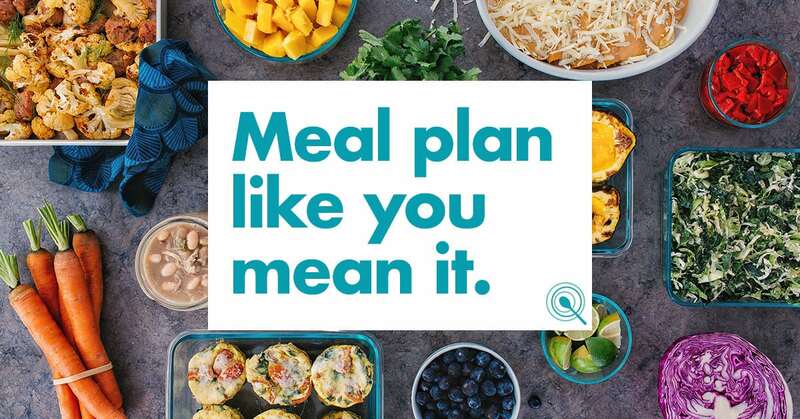 If I want to do the lifestyle consistently, portion control needs to be a priority. Years ago I got into a habit of wanting something sweet after a each meal. Although, this little routine seemed innocent enough, it can spell disaster. Do you know that even too many low carb desserts can hinder your health goals on low carb plan? It’s for this reason that this little low carb brownie bite. It’s a delightful treat and the perfect ending to a meal without going overboard. My low carb toasted coconut brownie bites can be just enough dessert to quench a craving and stay within your daily macros. If you enjoyed my low carb brownie bite recipe, please make sure you remember to share it with others. 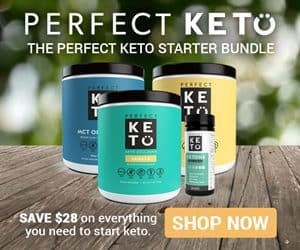 Use this link and get a 15% off discount when you place your order for any of Perfect Keto’s products. The discount will be added automatically at checkout. Being in deeper level of ketosis will help reduce your appetite, carb cravings, and give you lasting energy. 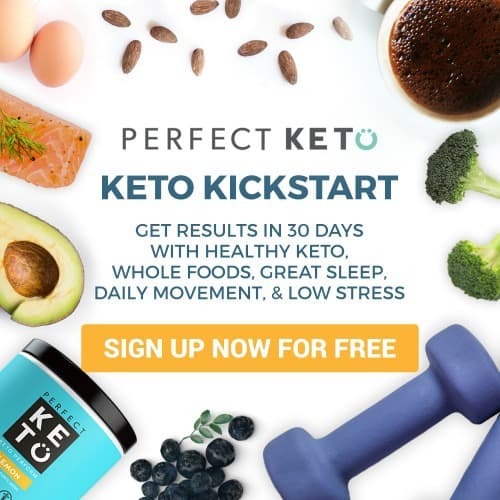 It’s been our experience that the use of exogenous ketones helps make the low carb keto lifestyle a viable sustainable option. Low Carb Toasted Coconut Brownie Bites are the perfect little low carb treat after a meal dessert or snack. Toast on a skillet the 1 ½ cups of unsweetened coconut flakes until very lightly toasted. Set aside to use as a coating for the brownie bites before placing them in the oven. In a stand-up mixer beat the softened butter, cream cheese, vanilla and sugar substitute until light and fluffy. Next add the eggs beating after each addition. To this mix add the flours, baking powder, salt, and unsweetened cocoa powder. Combine well. Place the batter in the fridge for 30 minutes to chill, and make it easier to form 1 inch balls. Once the batter has been chilled, roll the dough into 1 inch balls. 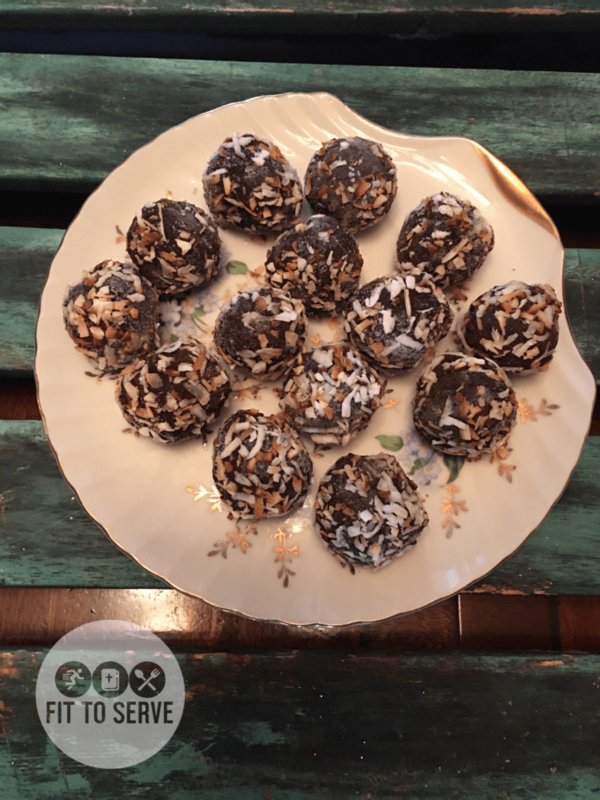 Toss the low carb brownie balls into the toasted coconut and place on parchment lined cookie sheet. 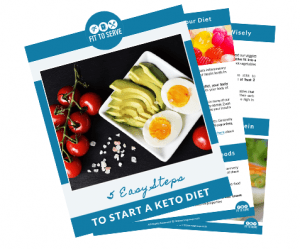 Looking for the most affordable way to test your ketone levels? 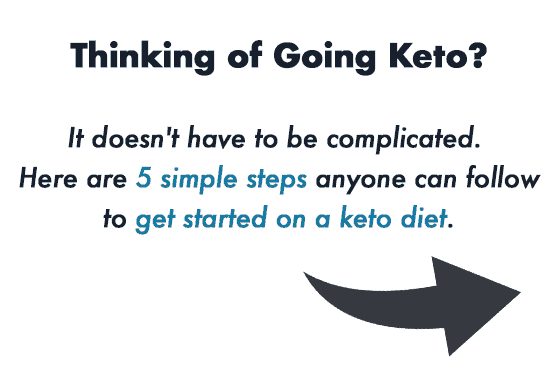 The Best Ketone Testhas finally made this possible. Hi Janet, it's a simple and yummy lil bite. ? Pity there isn't an app to go straight into the site or is there ? An app to get into what App?